The Art Commons welcomes back to Philly Lowland Hum: the multi-sensory creative collaboration of Daniel and Lauren Goans. What began as North Carolina folk music has evolved into so much more. Though folk music is their primary medium, they have seamlessly added visual art, print, and even aromatics to create a fully embodied live music experience. Combining Daniel’s musicianship and Lauren’s visual sensibilities, Lowland Hum’s shows invite listeners to be fully present and reduce the space between artist and listener. During performances, Lowland Hum readily shares the stories behind their songs and invites listeners to offer real-time reflections. 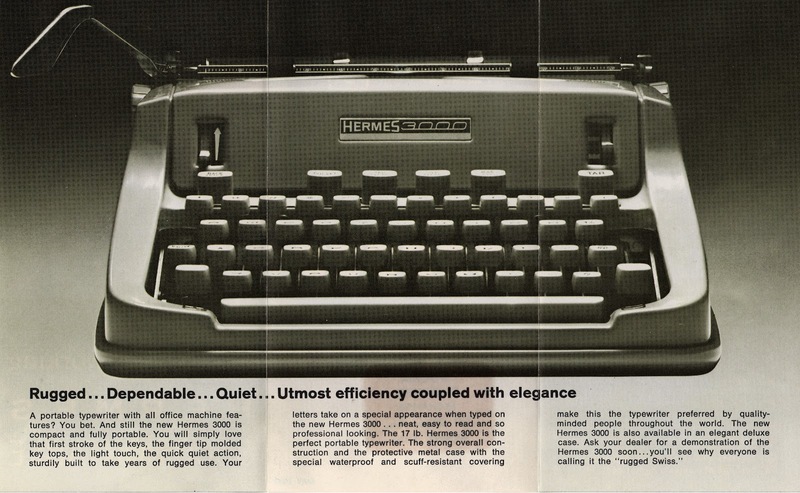 Our on-going and eclectic Typewriter Q&A Table: we ask a Q, you give us an A, then we type it on our Hermes 3000—it's a collective thought thermometer! To warm up our social muscles, free cocktails from the folks at Spodee! Check out Daniel and Lauren's latest project or their Tiny Desk Concert in the meantime! Tickets required. Please direct all questions related to this event to The Art Commons. Young Friend Members of The Woodlands attend for free! RSVP to theartcommons@gmail.com for tickets.